There are several ways you can help Alzheimer's Community Care's mission to help Alzheimer’s families. Becoming a sponsor provides a vast array of benefits: exposure within the community, partnership with an established Alzheimer's care brand, and a network of professionals throughout the United States. 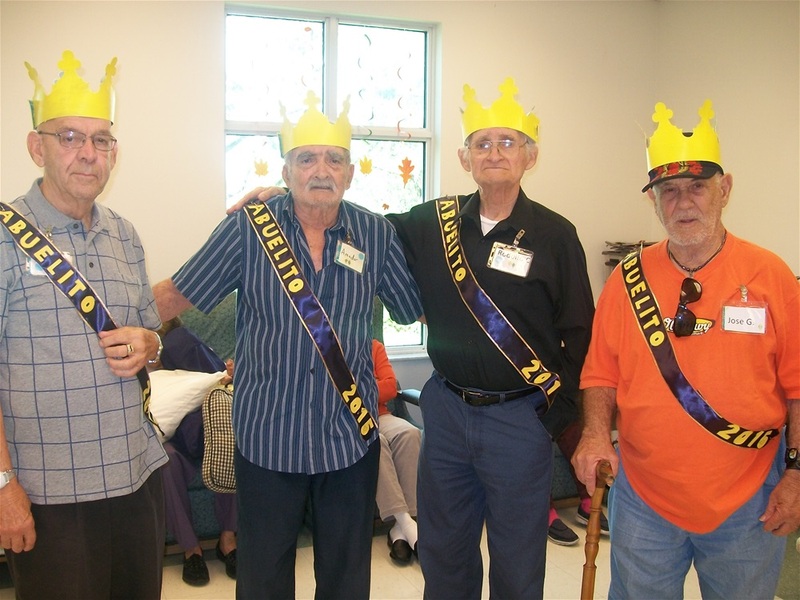 Whether it is one of Alzheimer's Community Care's annual social events, or if you would like to host an event to benefit the organization, your sponsorship will go a long way for Alzheimer's Community Care's patients and families. There are several sponsorship levels and opportunities throughout the year. 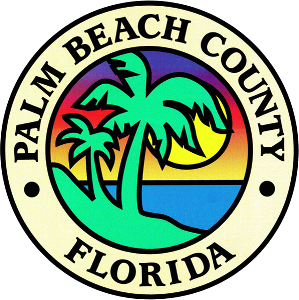 For opportunities in Palm Beach and Martin counties, please contact the Development Department at (561) 683-2700. With a circulation that exceeds 10,000 readers, our quarterly publication reaches caregivers, health professionals and advocates. The magazine offers a niche audience to advertisers who want to get their message out. Please contact Alzheimer's Community Care's Marketing Coordinator Timothy Cribb for more information. The Annual Alzheimer's Educational Conference is a truly unique conference that brings together caregivers, policy makers, health professionals and community leaders to explore a variety of inspirational topics on Alzheimer’s and related disorders. 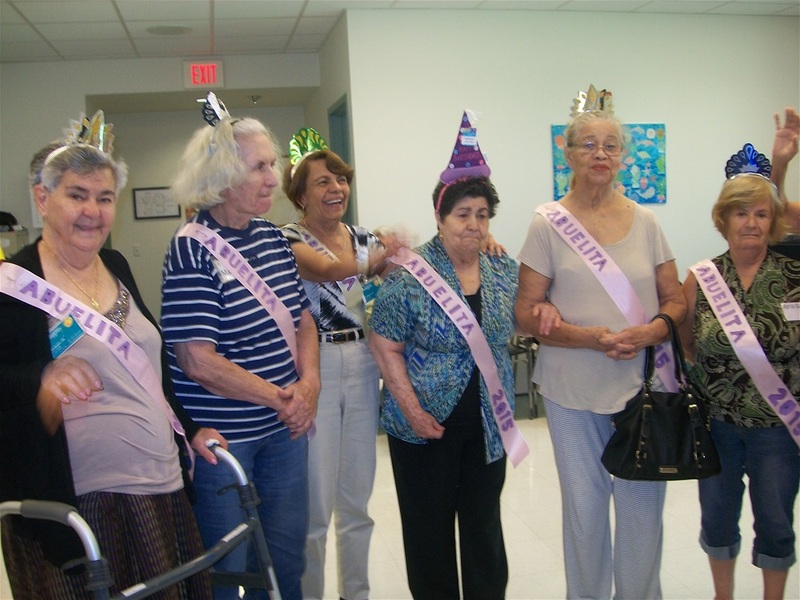 For more information contact Alzheimer's Community Care at (561) 683-2700. ALZHEIMER’S COMMUNITY CARE IS A TAX-EXEMPT 501(C) 3 NOT-FOR-PROFIT ORGANIZATION. REGISTRATION #CH7588. A COPY OF THE OFFICIAL REGISTRATION AND FINANCIAL INFORMATION MAY BE OBTAINED FROM THE DIVISION OF CONSUMER SERVICES BY CALLING TOLL-FREE (800) 435-7352 WITHIN THE STATE. REGISTRATION DOES NOT IMPLY ENDORSEMENT, APPROVAL, OR RECOMMENDATION BY THE STATE. ALZHEIMER’S COMMUNITY CARE RECEIVES 100% OF EACH CONTRIBUTION WITH 0% RETAINED BY A PROFESSIONAL SOLICITOR.